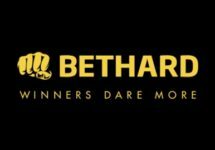 Bethard – €10,000 Cash Race! Turn this summer into a hot race on the reels! Bring out the fan because it’s about to get hot at Bethard. Be the biggest winner of the summer and get your hands on the 1st prize of €5,000 in their blazing, mind-blowing €10,000 Cash Race. Wager on a selection of slots to race into the TOP 50 on leader board to get your share of the prize pool. If you fail to beat the high scores you can join the extra raffle where 20 lucky players get to share €200. Exclusive for players and readers from Austria, Canada, Finland, Germany, Norway, Sweden and Switzerland. Take part in this fiery hot cash race at Bethard by playing any of the selected slots during the tournament period and collect points towards the leader board. Place in the TOP 50 at the end of the race and win one of the cash prizes. Extra Raffle: Players in place 51 – 100 will take part in a raffle for 20x €10. All prizes will be credited as bonus by 12:00 CET on Monday, 26th June 2017. 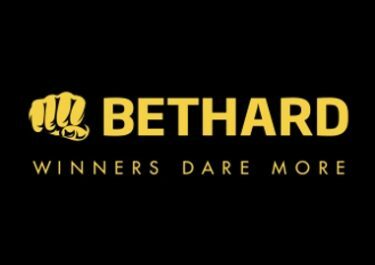 Wagering requirement is a very low 1x prize amount, subject to the Bethard bonus terms and conditions, read them carefully.